ONE SHOT ONE KILL!! Want exciting live action? 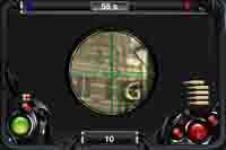 Get iSniper Online now, the first ever online sniper game in App Store!